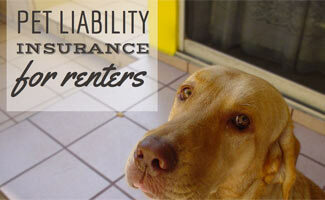 Liability insurance may be something you should consider when owning a dog. 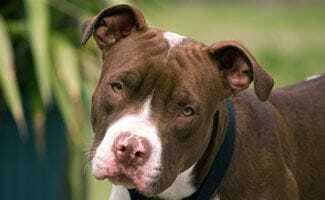 Your dog is probably always sweet and nice but there may be an instance where your dog harms someone like biting. You are liable in this situation. 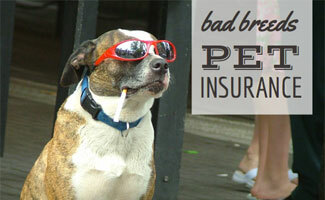 As a renter, do you worry about the damage your pets can do to the property you’re leasing? 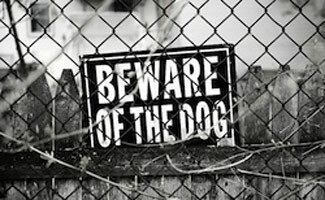 What about potential injuries to your neighbors or visitors to your home? The unfortunate reality is that you can be held liable for your pet’s behavior – even if you take all the precautions to prevent your pet from inflicting any kind of damage. 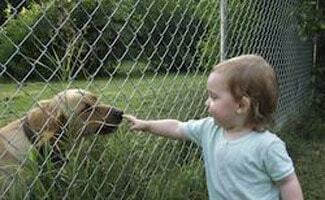 All owners know that pets (like children) don’t always follow the rules. 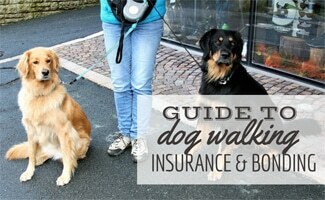 So, what can you do to protect yourself and keep your precious pet with you? 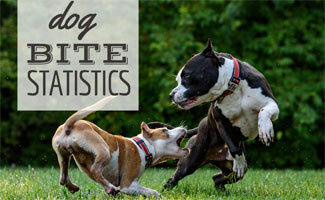 Dog Liability Insurance: Afraid Your Dog Will Bite Your Neighbor?